I am allll about the cocktails this summer! 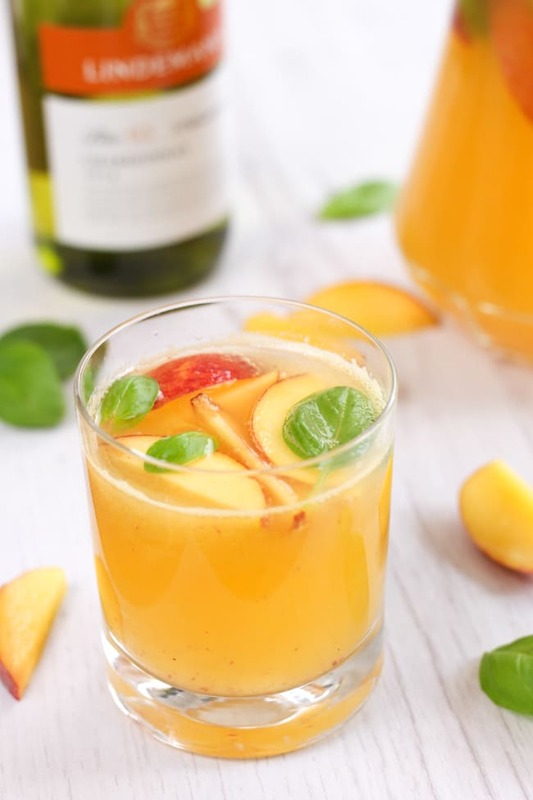 First white sangria, then snazzy layered cocktails, now a traditional British Pimm’s – with a few impromptu home cocktail nights thrown into the mix as well. I usually just reach for a beer or a glass of wine by default, so it’s been really fun having some more exciting refreshments this summer! If you’re not familiar with Pimm’s, let me tell you about it very briefly. Although Pimm’s actually refers to the spirit itself, which was created in the 19th century by none other than Mr Pimm, the term is usually used to refer to the summer punch that contains the spirit. It’s a go-to summer staple for a lot of us Brits. It’s not summer without an afternoon sat in a pub garden with a pitcher of Pimm’s! I’m not even sure what it means… but it sounds seriously British. The recipe for Pimm’s is actually stupidly simple, though of course it can be adapted however you fancy. I followed a recipe from thebar.com, which has so many cocktail recipes you’ll be inspired all year round. The main base of the punch is just Pimm’s and lemonade – and I don’t mean the fancy cloudy lemonade made with actual real lemons (pah! I scoff at real lemons), I mean the fizzy see-through stuff that’s probably never seen an actual lemon in its life. The real key to making a good British Pimm’s is the stuff you put in it. Go for whatever fresh fruit you fancy – strawberries, oranges, lemons and apples are all welcome here – and don’t forget my favourite addition, cucumber! I know, putting a vegetable in a summery fruit punch might seem a bit strange (don’t even get me started on a Bloody Mary – who puts celery in a cocktail?! ), but it adds a lovely fresh fragrance to the drink. Plus, when it comes to eating the fruit after you’ve finished slurping your drink, there’s nothing better than a bit of Pimm’s-soaked cucumber. Just try it and tell me I’m wrong! You can also add some fresh mint, but due to the fact that I made a special trip out to go and buy some, I obviously forgot to add it to mine. It’s been one of those weeks. If you can’t get your hands on Pimm’s where you live, check out thebar.com for some alternative cocktail inspiration. Their recipes are conveniently organised by alcohol, ingredient, or occasion, and they’ve got everything from classy martinis, to fun and fruity daiquiris, to rich and creamy white Russians, to kid-friendly mocktails. As I said – allll the inspiration. Add all the ingredients to a large pitcher, and stir gently. Serve immediately. Are other Pimms Cups other than N0 1 still available or am I just showing my age? Haha I actually have no idea! I think I’ve only ever seen No.1. 1 2 3 4 only no1 and 3 are still available no3 being brandy or bourbon . You know, I’ve never tried Pimms! My husband has a bottle in the cupboard I ought to give it a go. Sounds gorgeous and your photos make it look so thirst quenching! Sent his over to my bestie who was wanting a few different Pimm cocktail recipes. Love love love Pimm’s Cups. So refreshing! This sounds wonderful! I would love it if you would link it up to Tipsy Tuesday at Grey is the New Black – my weekly cocktail linkup! I recently tried Pimm’s made with ginger beer, as we didn’t have any lemonade in the house. It was very good, although I didn’t put any fruit in it. Or cucumber. Love cucumber soaked in Pimm’s. I’ve also tried Pimm’s diluted with water (picnic where we ran out of lemonade). It was interesting. Haha ‘interesting’, that’s a diplomatic way of putting it ;) Pimm’s with ginger beer sounds great! Well doesn’t that look delicious?! Nothing better than a drink including fruit. There’s just something about it that quenches the desperate search for something to cool off the summer heat! I absolutely love Pimm’s it just wouldn’t be summer without it! Great shots which make me want a glass right now! Pimms means summer has arrived. It’s one of the first drinks I will choose at a BBQ or summer wedding. I missed it so much during the summers I was pregnant that I used to hunt for non alcoholic versions. Schweppes do a good summer punch which is kinda similar. These look fab. There is seriously NOTHING better than a big glass of Pimms on a summers day. I am really craving it now!! Well, I just learned something new. I have never heard of Pimm’s or the drink. It sounds very refreshing — I’ll have to see if we have it at our local liquor store. Thank you for sharing. I’d be interested to know whether it’s easy to find in other countries! We used to add borage to ours, but I’ve never seen that in the shops – my parents had it in their garden, where it rather conquered the world, like the mint has in their new garden! And I seem to remember my grandmother would add a measure of gin to it when she made Pimms, which made it even more alcoholic than it actually is (which is quite alcoholic enough for my taste, thank you very much!). And I forgot to mention Winter Pimms, which my brother produced at a Christmas party a couple of years ago now. That is even more of a snare and a delusion when it comes to getting merry! Yes I’ve never seen borage anywhere, the mint will have to do :) not sure about the gin though!! Haha I actually forgot to put the mint in, but I wish I had!